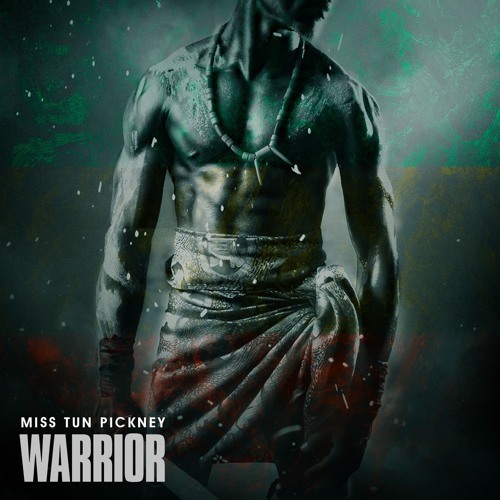 Reggae artist Miss Tun Pickney is back on Trend City Radio presenting his latest release titled “Warrior”. This particular single is more then just a great song to vibe to, it also sends a chilling powerful message to one’s soul in traditional Reggae form. The message giving is to obtain a mind of a “Warrior” in any up-hill battles you may face throughout life & to never give up. Miss Tun Pickney feels there is always something new you can learn from music. His music creativity is fueled by re-balancing the negativity in the world with positive vibes & to play his part in making the world a better place. Born & raised in the beautiful London, England... Inspired by artist such as Bob Marley, Sly & Robbie, Third World, Ray Charles & Stevie Wonder. Miss Tun Pickney daily hobbies all surround the creation of music. His main goal is to help reggae music achieve the status it truly deserves. His dream is to spread his music to the world, even if it only has a positive effect on one person. It will still be considered a wonderful achievement, Miss Tun Pickney still feels it will have all been worth it. I rate the new “Warrior” single 5 outta 5 Flames! Click the link to listen to the new reggae smash hit now.